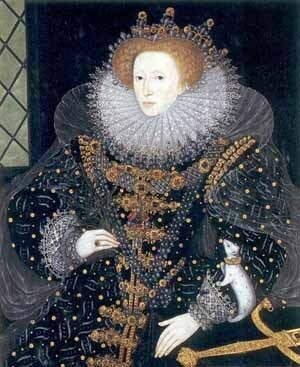 Elizabeth I Of England. . Wallpaper and background images in the re e regine club. This re e regine photo might contain sopravveste, surcotto, recinzione a rete, and recinzione in rete.